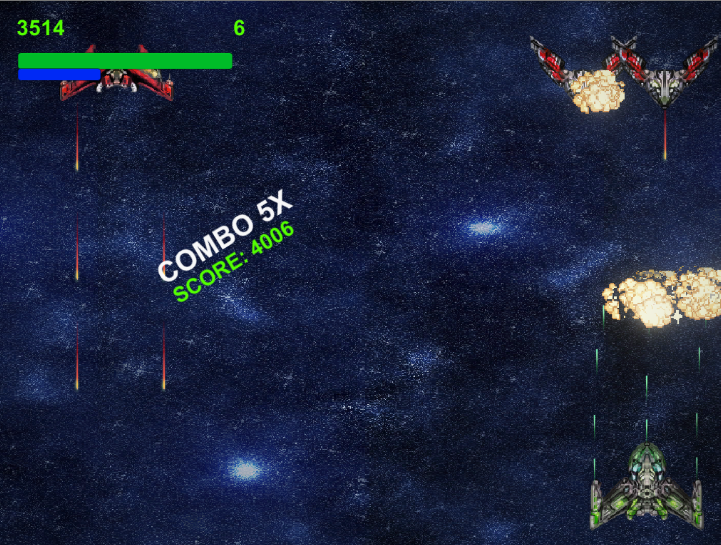 Controls: WASD or Arrow keys to move around and space bar to shoot. The game is very simple, shoot and get points. This game was made in a week, from 25th january 2017 to 1st of february 2017. I spent more time on the initial coding of the game than i did polishing the gameplay, which i regret, but that's something ill keep in mind for my next project!